This third book in Julia Cameron's bestselling trilogy on the creative process-beginning with The Artist's Way and Walking in This World-offers guidance on weathering the periods in an artist's life when inspiration appears to have run dry. - spotting possibilities for artistic inspiration in the most unlikely places. 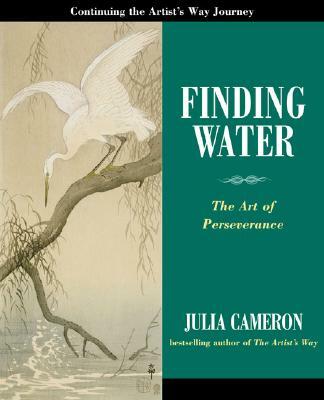 This powerful new installment in Cameron's groundbreaking body of work on the creative process will guide readers to discover enduring inspiration-it will lead them to water.